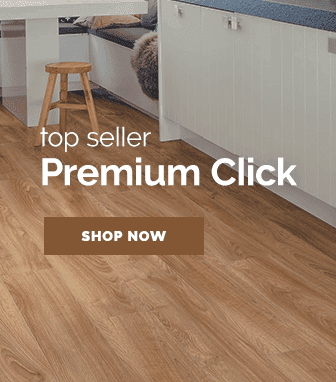 If you are looking for a floor that catches the eyes with its majestic style, then a supermatt black strip floor will be exactly what you have been looking for. 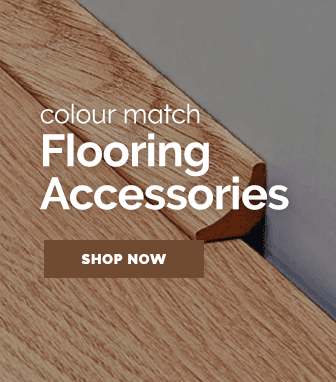 The gorgeous real wood effect that the supermatt black strip flooring range offers, is beautifully contrasted by the innovative black strip that runs along the edges of the laminate planks. 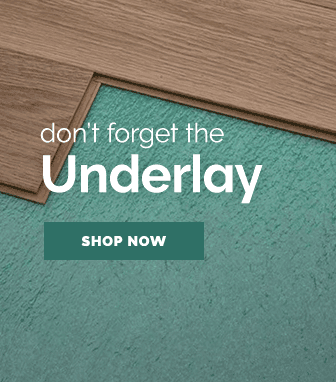 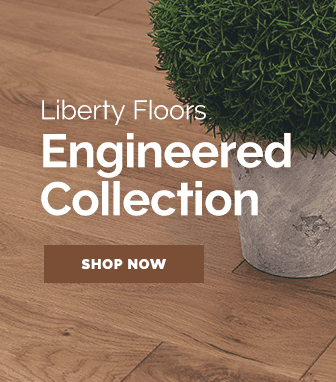 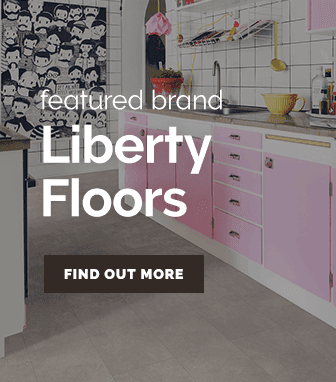 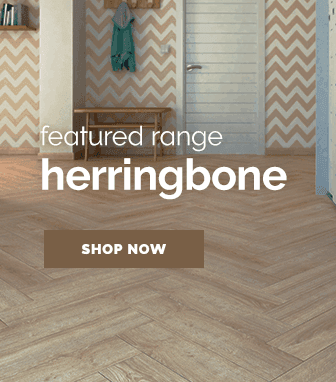 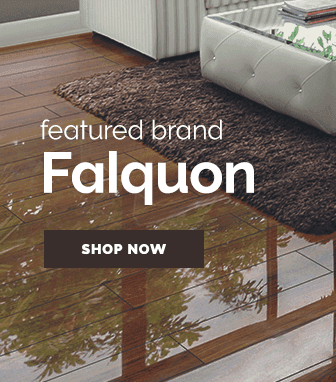 This brilliant design choice makes these floors stand out from the rest of the products on offer as it creates a classy dynamic between the laminate planks that is not present with regular laminate flooring.